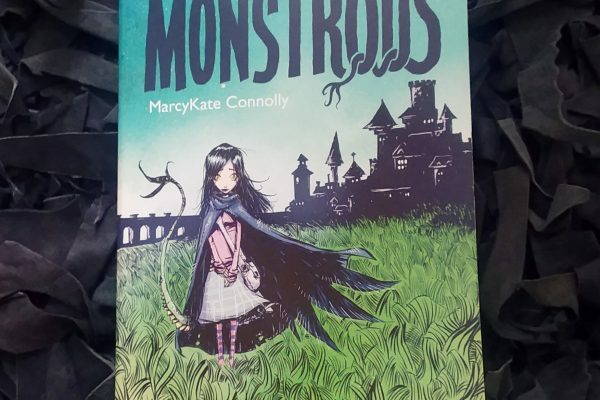 More About the Rating: I love this book so much!! 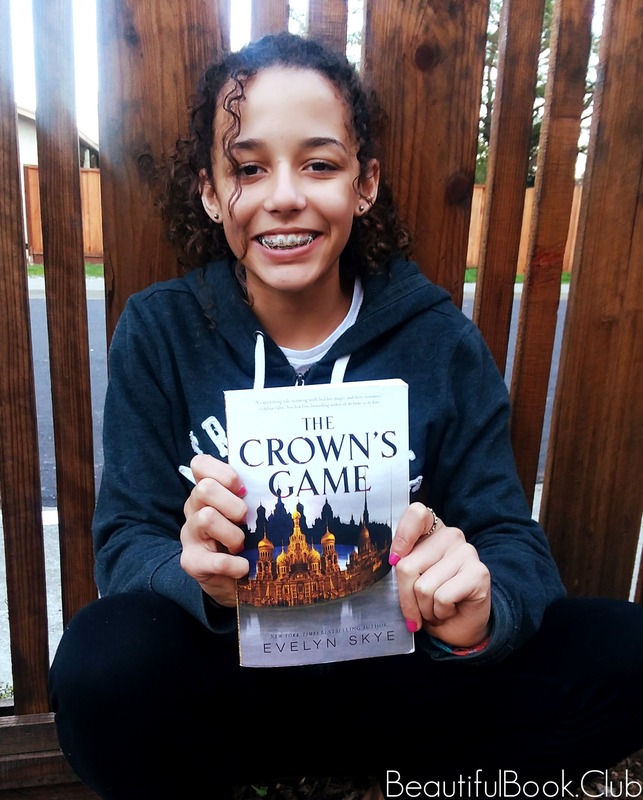 The Crown’s Game by Evelyn Skye is literally the best book I’ve read all year! 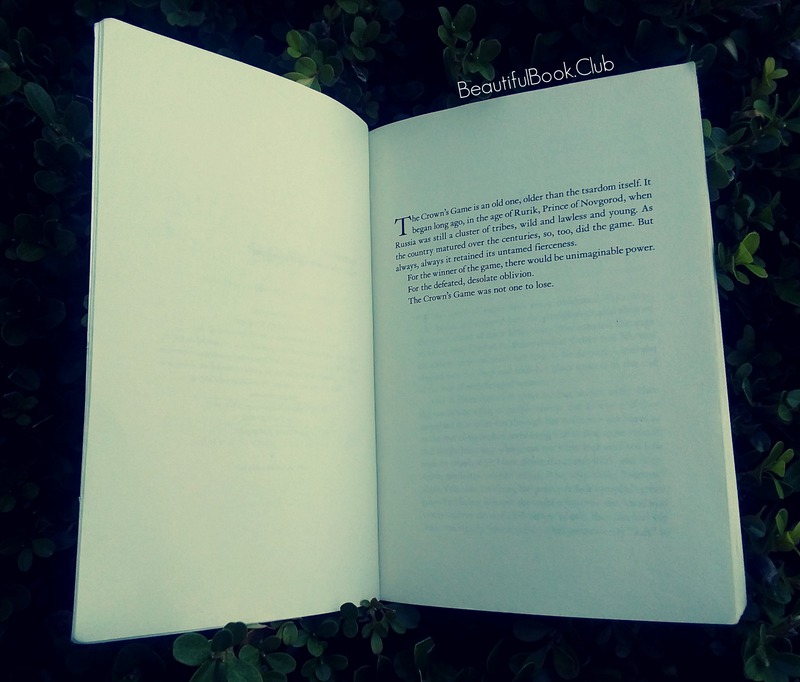 I loved every second of it and how there were always so many layers that kept adding onto the story. 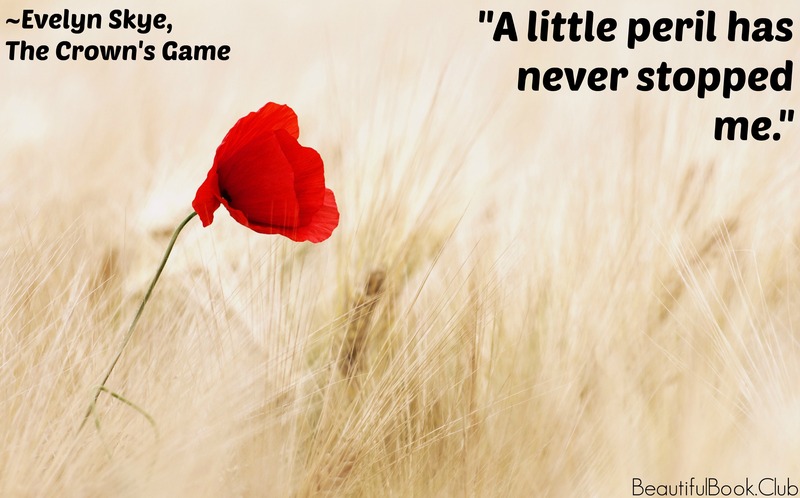 There was never a down moment. 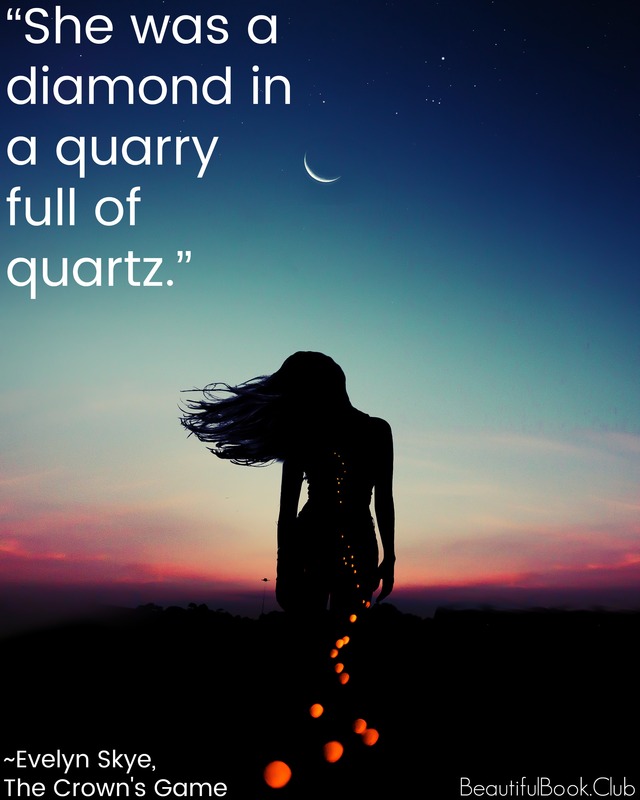 It’s overflowing with magic that captivates you in the best way. 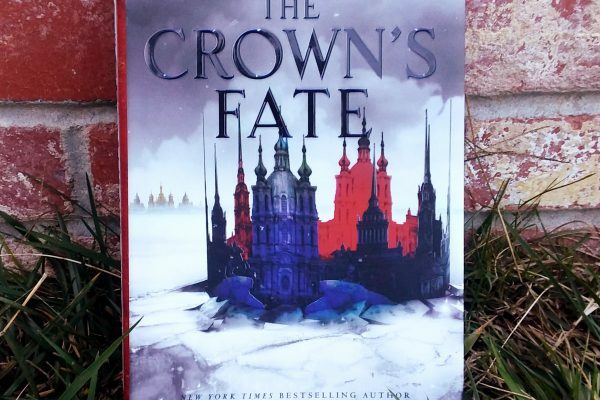 I became very connected to the characters and by the time the book ended I hurried up to my room and grabbed the next book in The Crown’s Game series and sat down to read it. I couldn’t stand being away from the beloved characters. 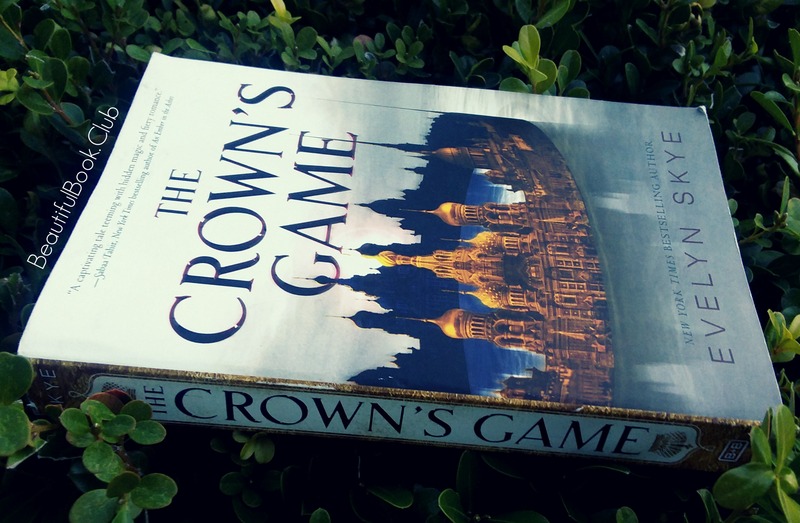 The Crown’s Game is a very suspenseful tale because of the constant danger of death for Nikolai and Vika because as the game states, kill or be killed. So of course they don’t kill each other at the start or else what would the story be about? And as the game continues, they start to develop feelings for each other. But obviously one of them has to die in the end. So nerve-racking! I love it! 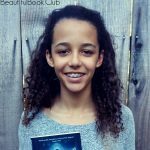 Everyone the age 12 and older HAVE to read this book! It’s soooooooooooooooooooooooooo good!